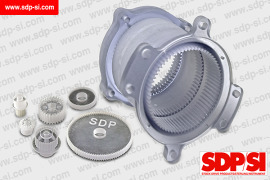 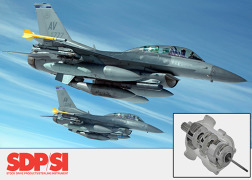 SDP/SI offers thousands of inch and metric, rigid and flexible couplings in a wide range of styles, material and sizes. 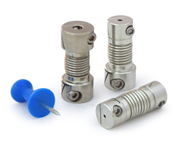 To help identify the coupling or groups of couplings to meet your needs we have developed a new online tool. 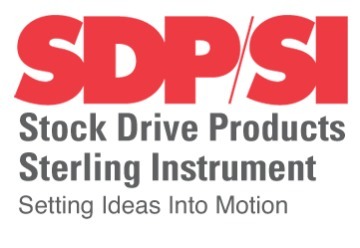 The Coupling Selector Tool makes it easy to navigate a large amount of product data, sorting by relevant design parameters in any order, narrowing the selection down considerably. 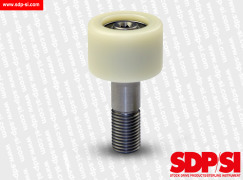 Get the coupling to meet your requirements at SDP/SI, we've made it easy as 1, 2, 3.